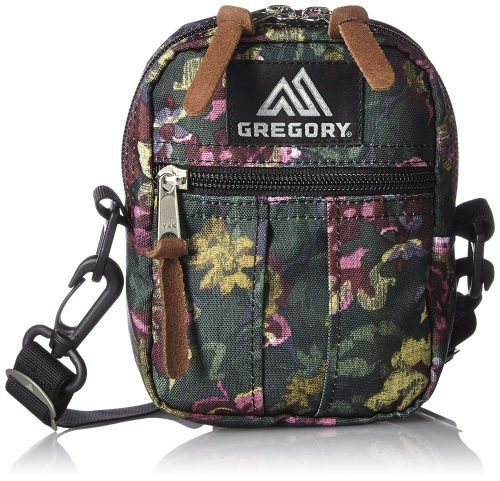 Gregory Fine Day Backpack Only S$81.50! 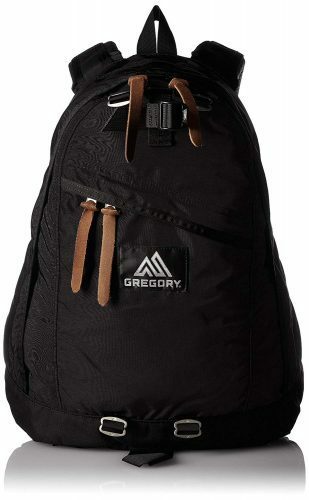 If you want to shop a Gregory backpack for a discounted price, then head over to Amazon Japan! They are currently selling Gregory backpacks up to 15% off! Get the Fine Day Backpack for only ￥6678（around S$81.50)!